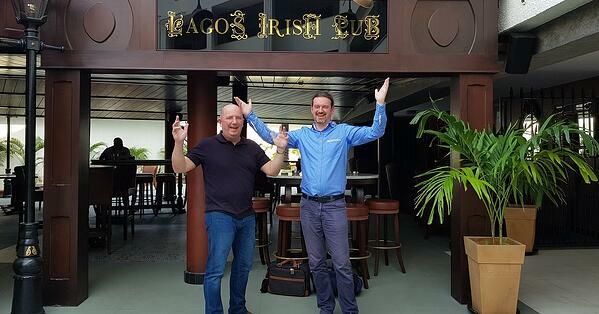 Last week John (our Head of Sales) and I went on a tour of West Africa. We spent Day 1 at a Financial Inclusion seminar which was a pre-conference event for Seamless Payments. The seminar was small, about 50 people attended, but it was really lively with interactive debates. As a European Financial Inclusion company, it was really interesting to get the opinions of companies on the ground in West Africa. The conclusion we came to over the course of the day’s presentations, was that the potential pace of change is being held up by legacy banks and regulators, but with government leadership also being a issue. There were some great examples of digital banking transformations in other African countries - Kenya and Rwanda being used as examples several times - where state level leadership was key. (Though it was pointed out on multiple occasions that Kenya had a unique set of circumstances in place to enable MPesa grow so quickly). Because it was a small event, we found some real value in our networking during the day as we had time to have a proper conversation with people, as opposed to a rapid chat and exchange of cards. Day 2 + 3: We attended the Seamless Payments event. This event clashed with the Web Summit so we had to decide which to attend. We made the right decision. Again this was a smaller event, with around 400 attendees; but they were exactly within our target market of senior people from key companies in the payments sector. Despite the event APP being a disaster, we were still able to arrange 20 productive meetings over the two days. We have a lot of follow up to do, but four of those meetings have already progressed past NDA to commercial negotiations. 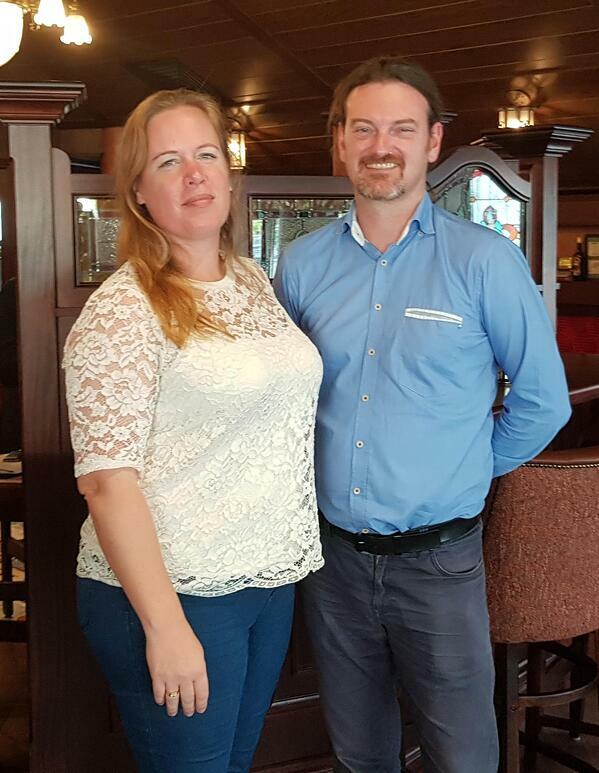 As well as meeting potential partners, we also got to spend time with our existing West African partners such as Zeepay and Interpay Africa. 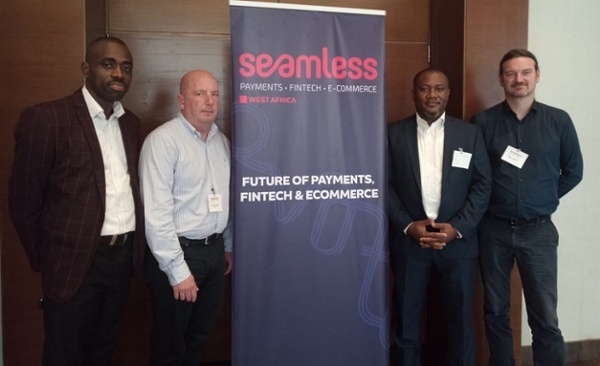 While at Seamless Payments we were delighted to announce the appointment of Sochitel (link to sochitel partnership announcement) as our Business Development partners for West Africa. 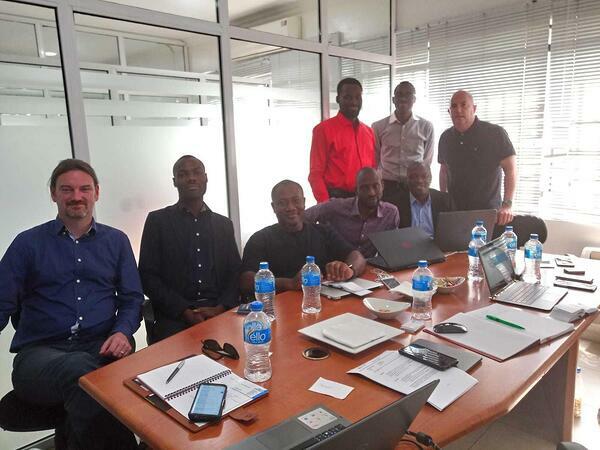 Left to Right: Biyi Ogunsiji, MD of Nomi World, John Kurton, Head of Sales, PiP iT Global, Francis Nwiboshi, COO Sochitel, Ollie Walsh, CEO, PiP iT Global. We have been working with Sochitel in UK for the last year, but now their African subsidiary will be working with us to build transactions into West Africa. Day Four was spent with Sochitel in our new office in Lagos. We spent a full day with the team discussing our strategy for the region, potential partners, value propositions and all that good stuff. It was a great day and got our teams aligned and ready for marketing. We didn’t get to see much of Accra as we were at the conference most of the time, but we got to see a lot of Lagos. It’s hectic, it’s vibrant, it’s loud. It has a energy like no other city I have been to. Everyone on the street that caught my eye, greeted me with ‘Hello’ and a smile. 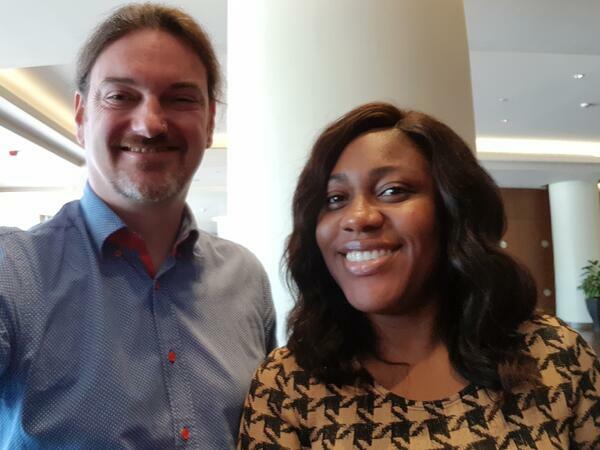 On Day Five we met the first client that Sochitel have signed up - Hygeia - Nigeria’s leading health insurance provider. 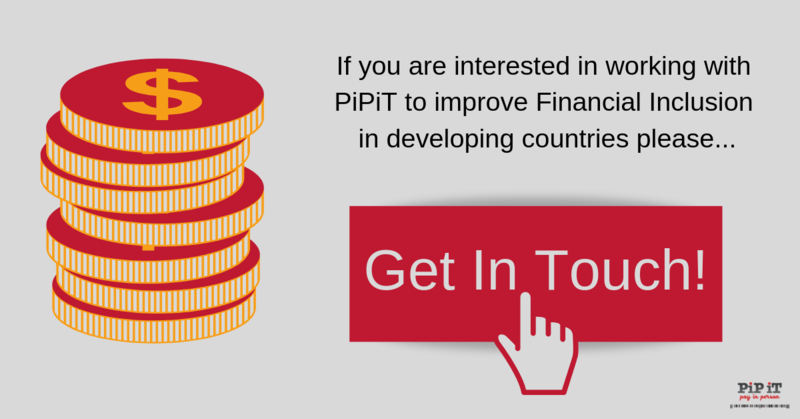 They will be live and accepting payments via PiP iT from our UK collection partners in December. Our first co-operative campaign will focus on a package they offer where a person can have both of their parents covered for a years health insurance for N23,000 which is about €55. 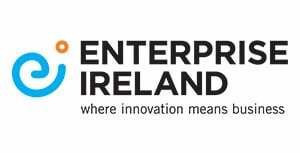 Finally, we spent the afternoon with Thessa Bagu who is Enterprise Ireland’s market expert based in Nigeria. Enterprise Ireland are helping us on the ground in Nigeria with high level introductions to potential payment partners. Then we started the long haul home. 21 hours door-to-door, back home to Galway. It was an excellent trip and is already proving its worth; and we are making good progress from the meetings we had. The key takeaway from the trip was that everyone we met made it obvious that they really appreciated the effort we had made to meet them in their country. If you are looking to develop a international market, it can’t be done at any volume from your office. You need to get out, get into the market, meet people face to face, build relationships. From there you can build your business.